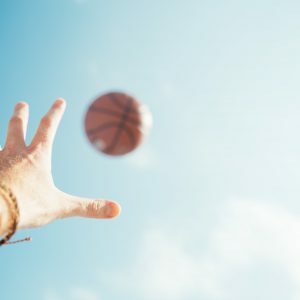 Both Problem Gambling Awareness Month and March Madness are drawing near their natural conclusions. In the addiction arena, we have spent the month spreading awareness about how problem gambling impacts the lives of millions of Americans. With betting becoming more accessible, it’s important to talk openly and honestly about gambling. It seems there is no more perfect time to talk about gambling than during March Madness. In 2015, an estimated 40 million people filled out brackets. While most people enjoy the process safely and responsibly, some are not so lucky. 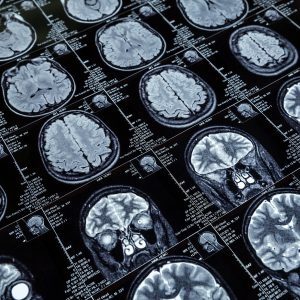 Chemicals in the brain are activated during gambling in much the same way as when drinking alcohol or doing drugs. Just as engaging in regular drinking can develop into alcoholism, regular gambling can become an addiction. Like other addictions, there is still a stigma around gambling addiction. It’s estimated that less than 10% of problem gamblers get treatment. Have you lost money (that you could not afford to lose) competing in pools? 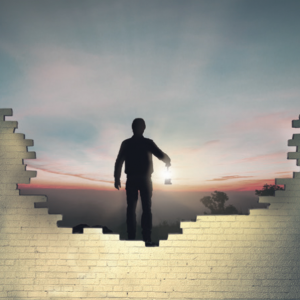 Do you find yourself preoccupied with thinking about waging new bets, or the bets you placed on the game? Are you experiencing anxiety and sleeplessness due to gambling? Are you lying about the amount of money spent competing in pools? Are you borrowing money to keep betting? If you answered yes to any of these questions, gambling may be an issue. 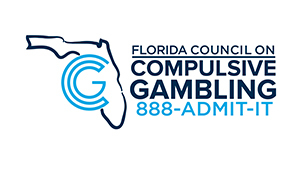 For Floridians, the FCCG operates a 24/7 confidential and multilingual Helpline designed to help people struggling with gambling. We are proud to announce that recently, we have turned our text and LiveChat options on 24/7. We are accessible and ready to help should you or someone you love need it.